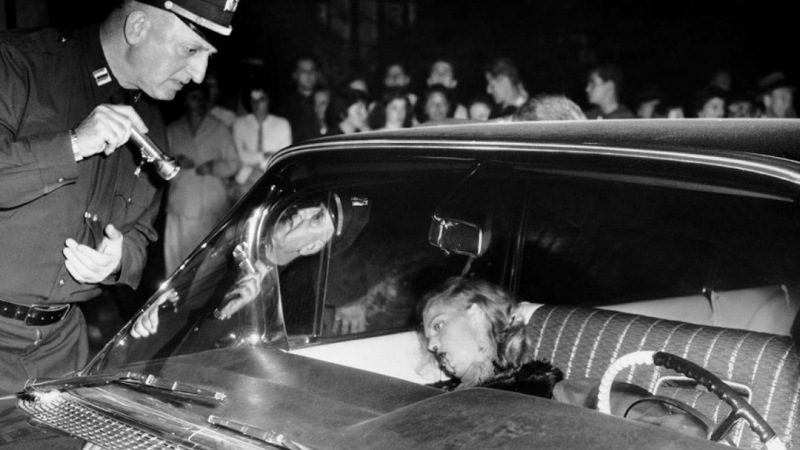 Janice Drake: Beauty Queen Murdered. Collateral Damage of Mafia Hit. Murder Victim Janice Drake. 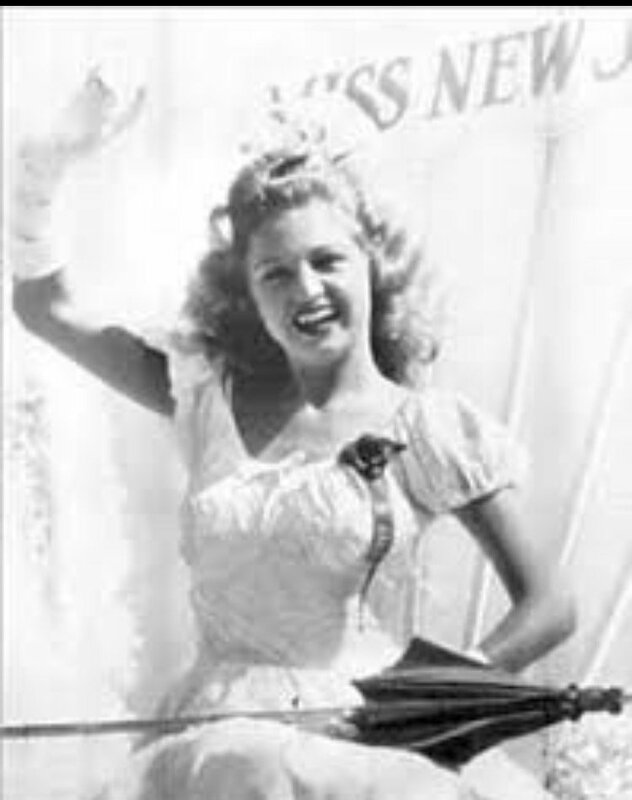 A dancer and the wife of comedian Allan Drake, she competed as Miss New Jersey in the 1944 Miss America Pageant. 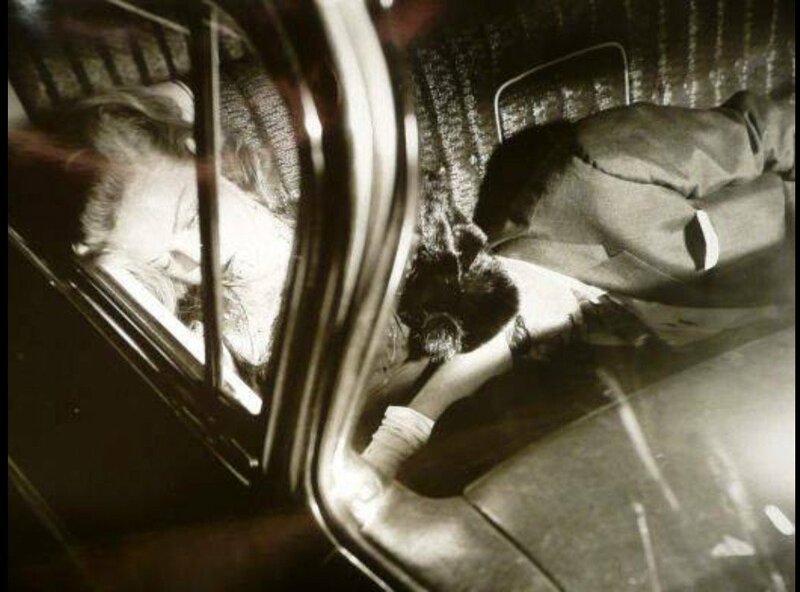 She was in the car that mobster Anthony (Little Augie Pisano) Carfano was driving when they were both shot to death by two men of the Genovese Crime Family. 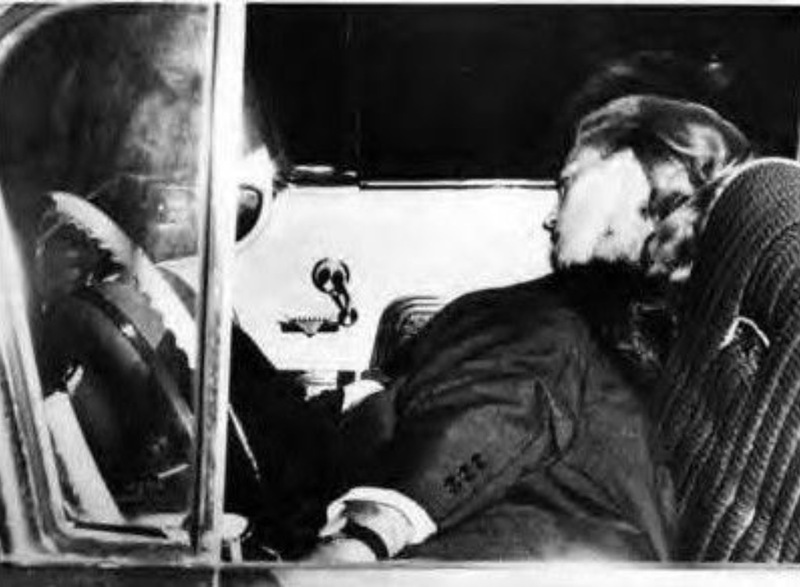 Vito Genovese ordered Carfano's murder because Carfano refused to meet with him after he took control of the Family in 1957. 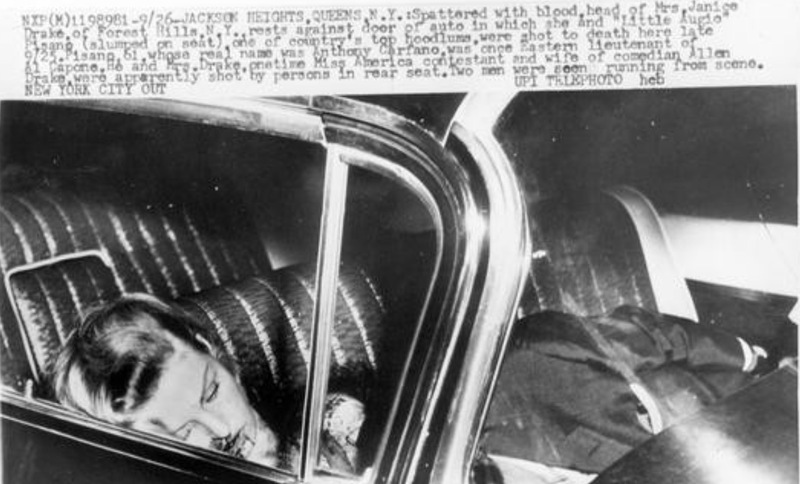 The only reason Janice Drake was murdered was because she was in the car and the killers didn't want any witnesses. On the night of September 25, 1959 (although other sources incorrectly claim September 29), Strollo invited Carfano to dinner at Marino's restaurant and Carfano accepted. Earlier that night, Carfano relaxed at the Copacabana nightclub and later that evening, left to meet with Strollo. At Marino's, Carfano ran into mutual friends, among them Janice Drake, a former Miss New Jersey and the wife of comedian Allan Drake. Drake had been previously called in as a witness to testify on gangland slayings of Manhattan Nathan Nelson and Gambino crime family boss Albert Anastasia. Carfano offered to drive Janice home after supper to her apartment in Rego Park, Queens, where her 13-year-old son, Michael, was sleeping. In the middle of the meal, Carfano allegedly received a phone call. After hanging up, Carfano told his group that he and Drake had to leave; he had been called away "on urgent business". 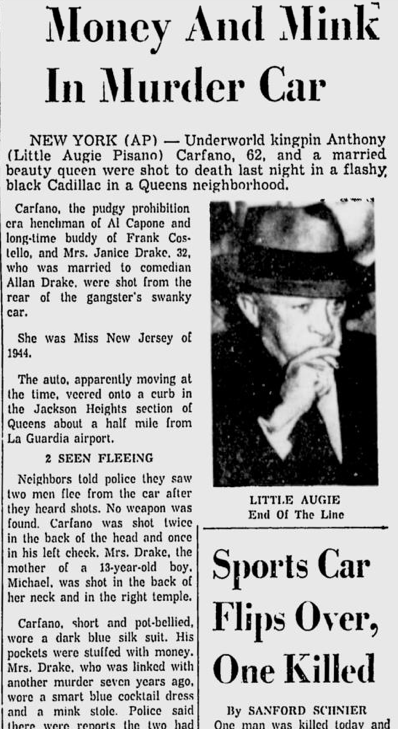 Carfano and Drake left Marino's and drove away in his Cadillac. 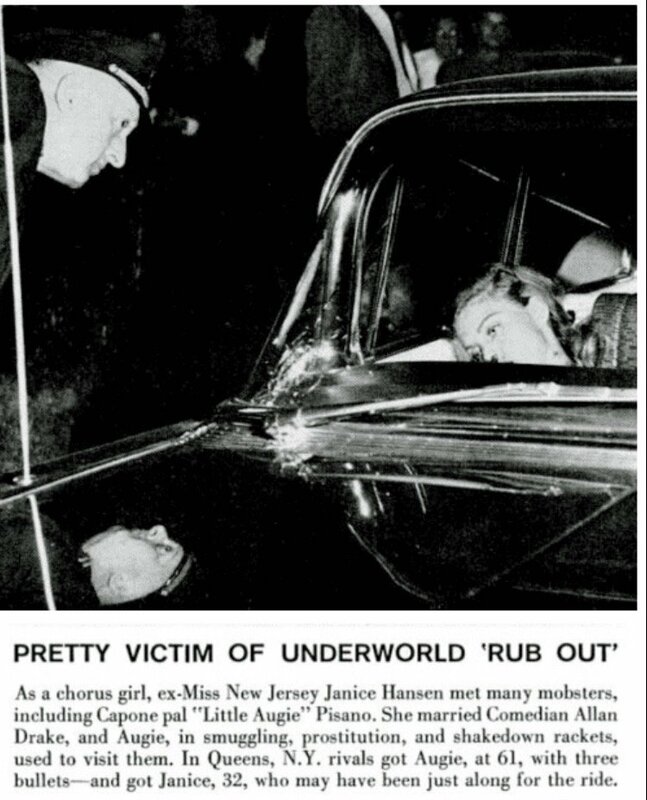 Police later theorized that this phone call was from Costello warning Carfano about the hit. When Carfano and Drake left the restaurant, they were allegedly heading to La Guardia Airport in Queens to board a flight to Miami. However, according to this theory, Strollo had anticipated such a move and had hidden gunmen in the back seat of the Cadillac. Once on the road, the gunmen forced Carfano to drive to a quiet location near the airport. At 10:30 that evening, 45 minutes after Carfano and Drake left Marino's, their bodies were found in Carfano's car near the airport. Both had been shot in the head. 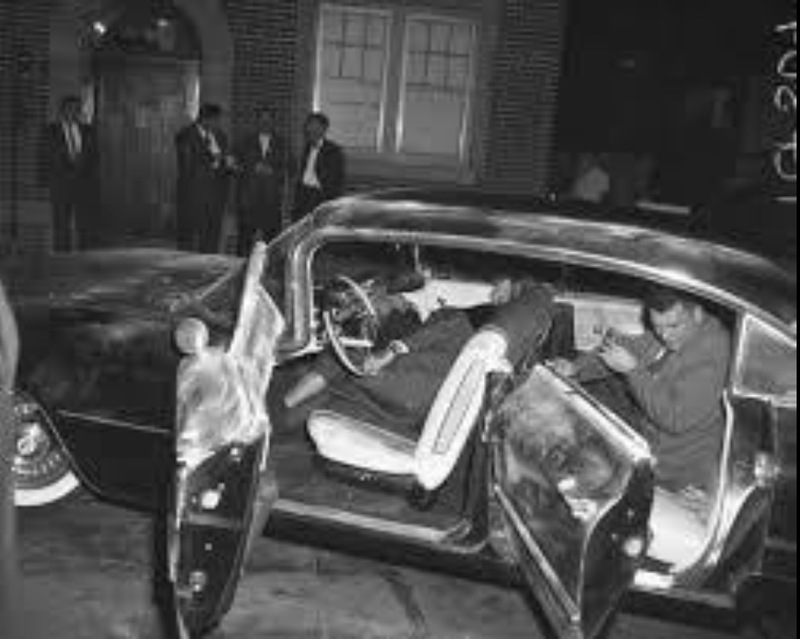 Shortly after 10:30 that night, about 45 minutes after the pair leave Marino's, police are called when the Cadillac comes to stop on Ninety-Four Street with one of its wheels up on the curb, lights on, and motor still running ... inside, the bodies of Carfano and Drake are discovered on the front seat, Carfano crumbled on to Drake's lap. * A classic mob style killing, Carfano takes slugs to the back of the head and through his left cheek, while Drake is murdered by bullets through the back of her neck and into her right temple. * No one is ever arrested and convicted for the twin murders. Re: Janice Drake: Beauty Queen Murdered. Collateral Damage of Mafia Hit. well, she hung out with mobsters. could she have been totally surprised at the final moment. I doubt it. The killing was done by Anthony Mirra. You can Google him and read about his career.